Windows 8.x, Windows 7 or Windows Vista: Select EPSON Scan and click Uninstall/Change. If you're unable to complete the instructions above, contact Epson , otherwise go to the next section. Note: This section is needed to install the product's software and complete the Wi-Fi setup. Remember to enable your firewall software after you complete the Wi-Fi setup. Download the Drivers and Utilities Combo Package from the Downloads tab for your product. Make a note of the file name and save the location so you can retrieve it. 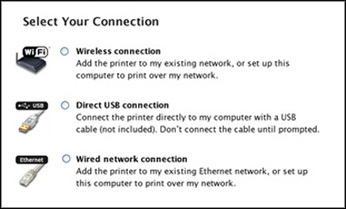 When you see the Select a Wireless Network Setup Method screen, follow the instructions on-screen to complete the installation. After you complete the Wi-Fi setup, remember to enable your firewall. 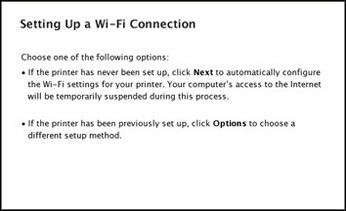 If these troubleshooting instructions did not solve the problem, contact Epson support.